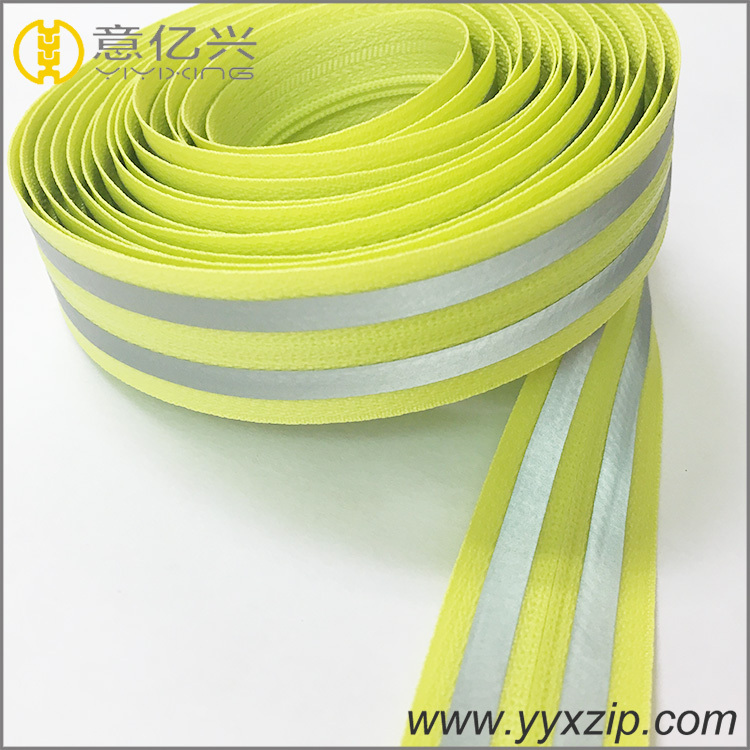 This reflective nylon material Zipper is the company's new product, before this similar to this Waterproof Reflective Zipper has three colors, red, pink and blue. 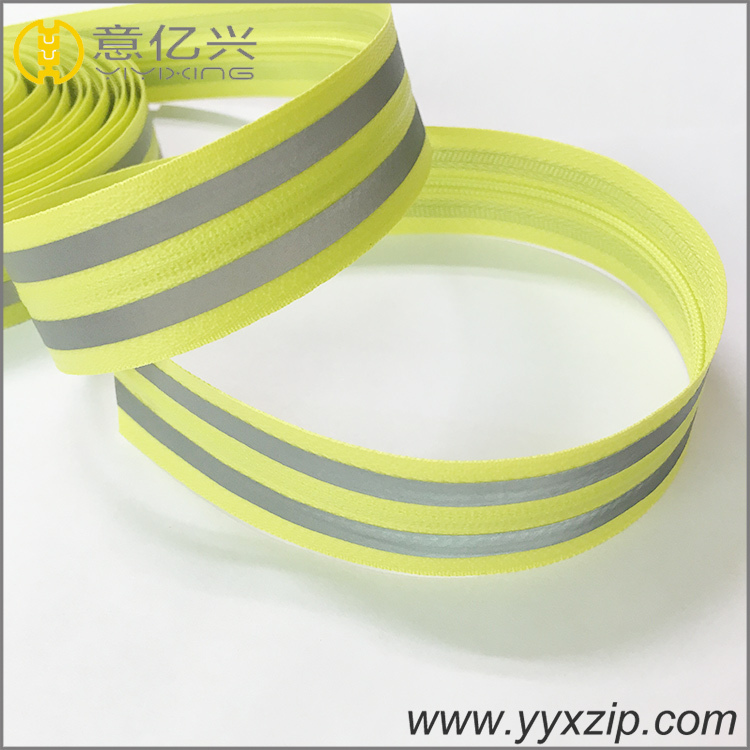 The same place as these accessories reflective Zipper are sprockets are no.5 nylon material, in the waterproof Reflective Nylon Zipper next to the two silver reflective strip. Picture of this Zipper is a code long chain Zipper. The width of the cloth is about 31.5 mm. 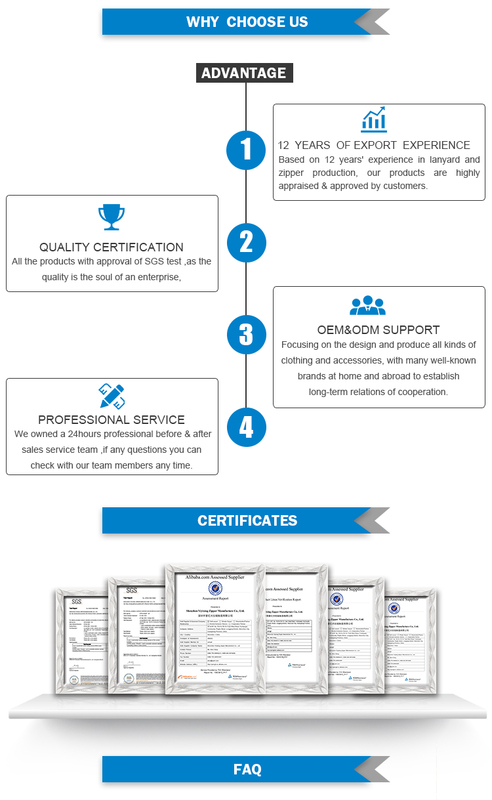 If you want to know more details, you can contact us. 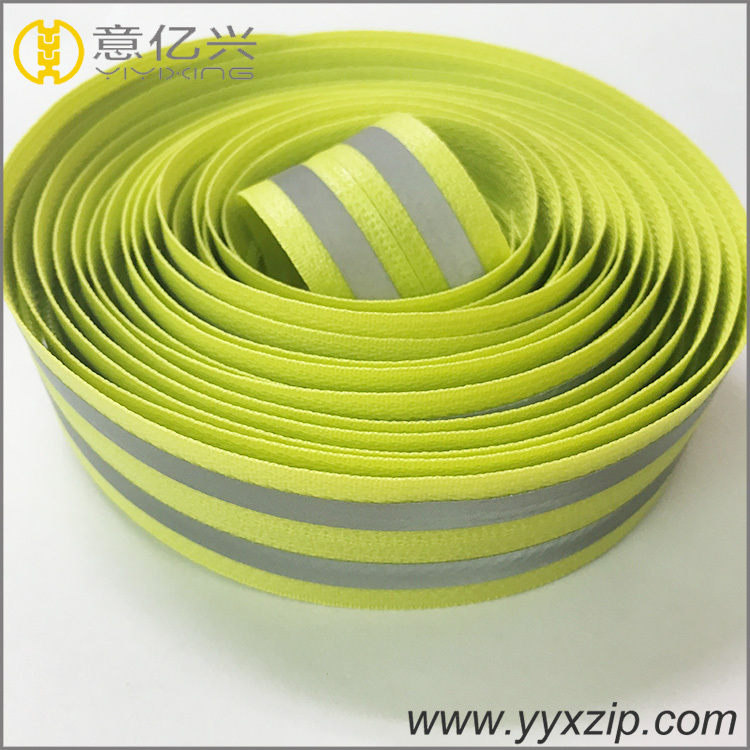 Q: Are you a manufacturer for Waterproof Reflective Zipper? Do you have factory audit? 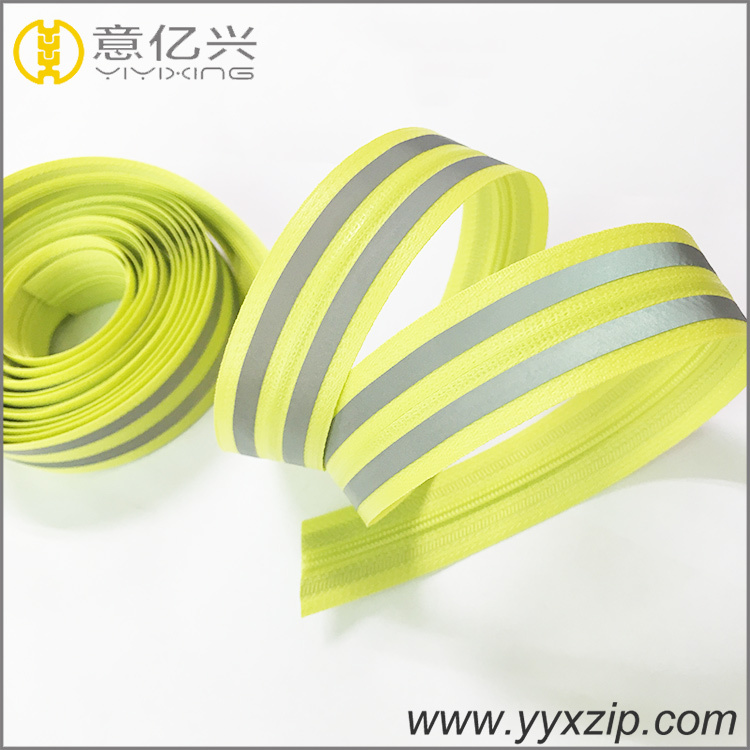 A: For Home textile waterproof reflective nylon zipper, MOQ is 1000 pcs per size. Mix styles and colors accepted for large order. Q:Do you have other main products in addition to the Lanyard? 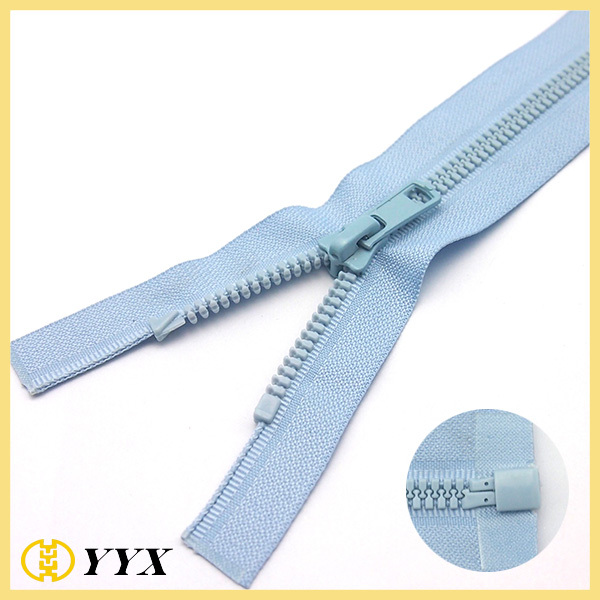 Looking for ideal Home Textile Nylon Zipper Manufacturer & supplier ? We have a wide selection at great prices to help you get creative. 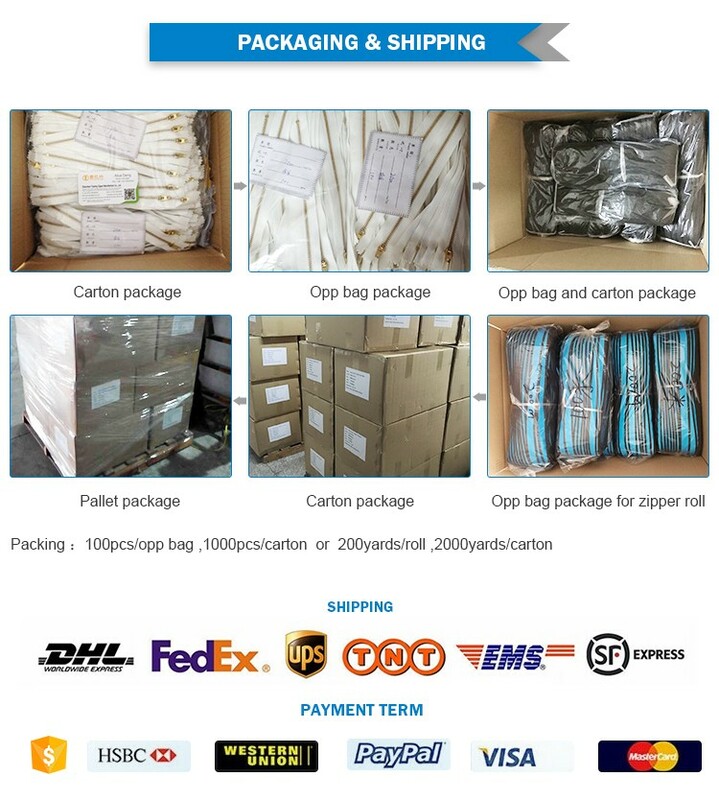 All the Waterproof Reflective Zipper are quality guaranteed. 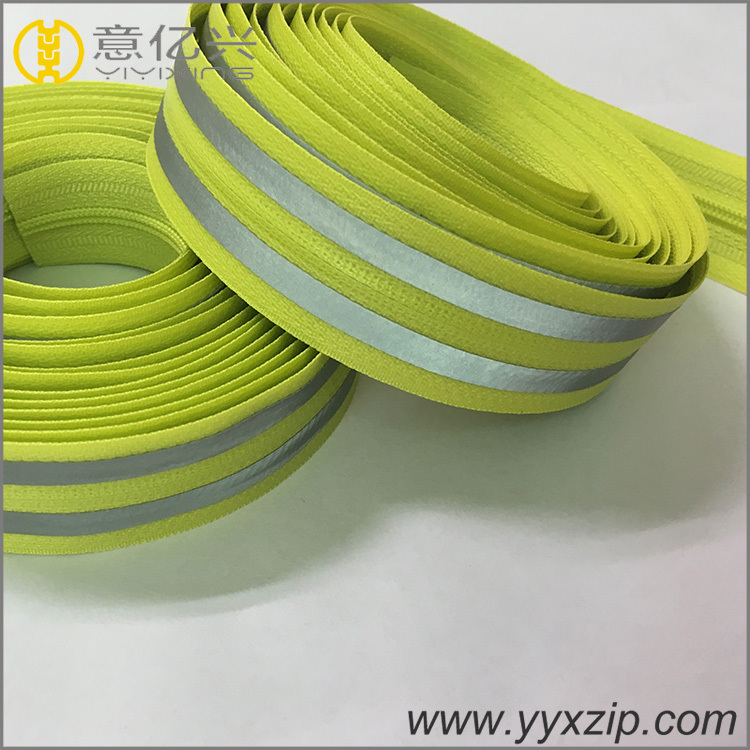 We are China Origin Factory of Reflective Nylon Zipper. If you have any question, please feel free to contact us.